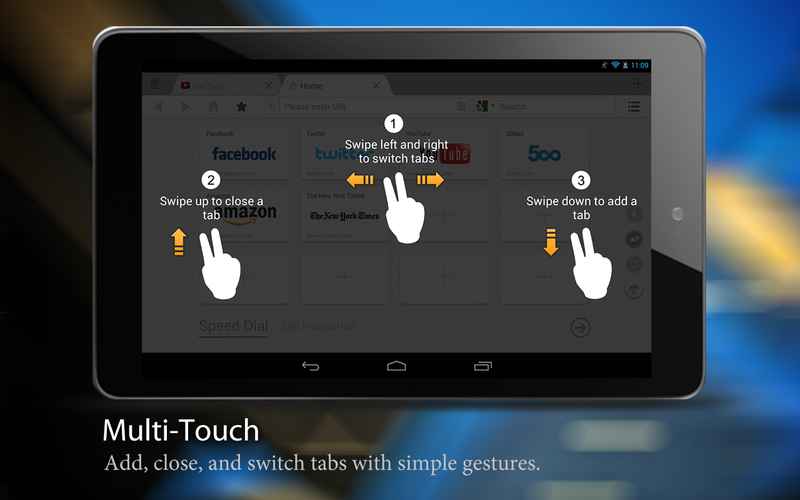 UC Browser, a mobile Internet browser developed in China, has updated its version for Android Tablets to include a few nifty add-ons. 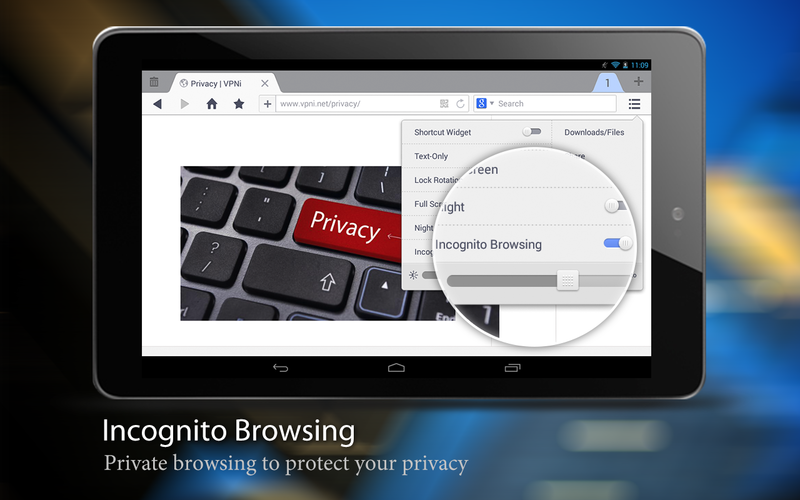 Version 2.4 of UC Browser features a new kind of incognito browsing that allows you to switch between incognito mode and regular mode seamlessly – something that other browsers on the market don’t offer yet. At the same time, UC Browser has added a built-in video player, which lets users play videos from the point they last stopped at. It isn’t clear whether this feature is available offline, but at least it acts as a bookmark, especially for longer videos. 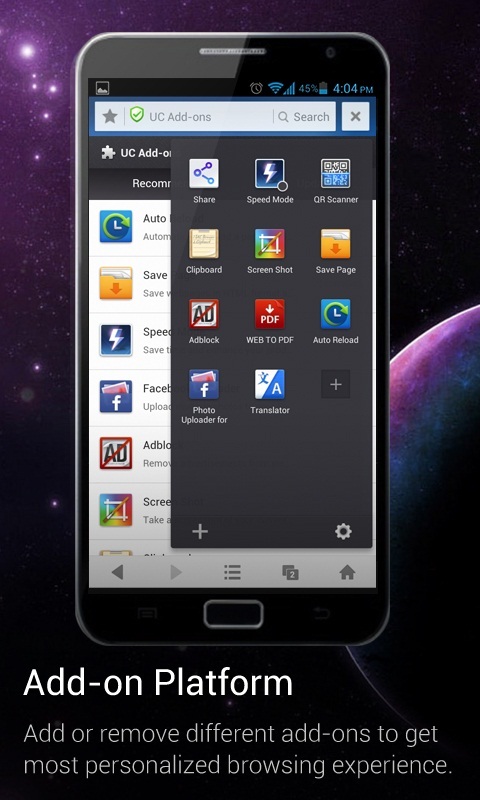 A few days earlier, UC Browser also updated its Android phone version to include optional add-ons such as a QR Code generator and gesture customization.